Dr. David O. Fasanya is the author of Way of the Junglepreneur and Way of the Junglepreneur WORKBOOK, which consider strategic adaptation, growth, and entrepreneurial drivers in challenging business environments. As an active practitioner in transformation, change, strategy and analysis, he devotes priority time to his clients and has worked as an adviser and consultant to various public and private sector organisations including the Higher Education Statistics Agency (HESA) UK and JP Morgan Chase among others. 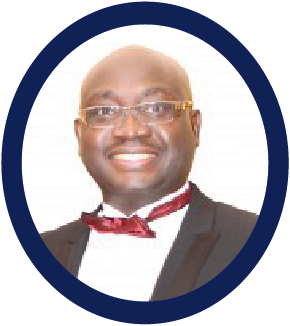 Dr. Fasanya was born in Zambia and nurtured across Africa and Europe and his diverse background lends specialised cross-knowledge and insight to issues jointly related to developing and developed economies. A respected thought leader on international entrepreneurship and strategic management, he has over twenty years hands-on business experience and has successfully collaborated on pioneering solutions across several SME’s. He is therefore well versed in organisational practice and corporate governance issues in regions like Europe, Africa, the Middle East and North America. Dr. Fasanya earned his PhD. in Management (International Business) from Lancaster University UK, and holds four other degrees including an MSc. with Distinction in International Business and Finance from Leicester Business School, UK where he graduated top of his class and with the Deans award. A subject matter expert in Foreign Direct Investment (FDI) and Firm Internationalisation in Sub-Saharan Africa, his current research focus is on the overlaps of theory and practice using mixed methodology. 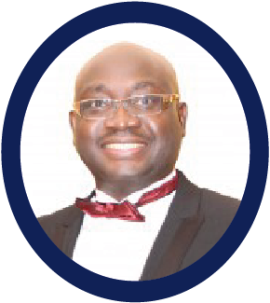 Dr. Fasanya is the visionary behind ‘Thinking Without the Box – The Retina Perspective’, which is a leading management and strategic innovation tool. He is a featured guest columnist in international management magazines like CEO World and currently sits on the boards of trustees and governors of several bodies and charities internationally. He lives in the United Kingdom with his family.